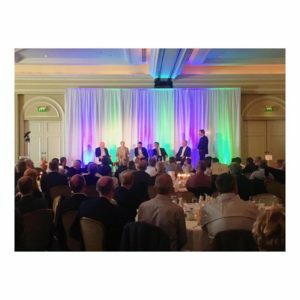 2019 Cappagh Hospital Foundation Sports Lunch- Book Now! 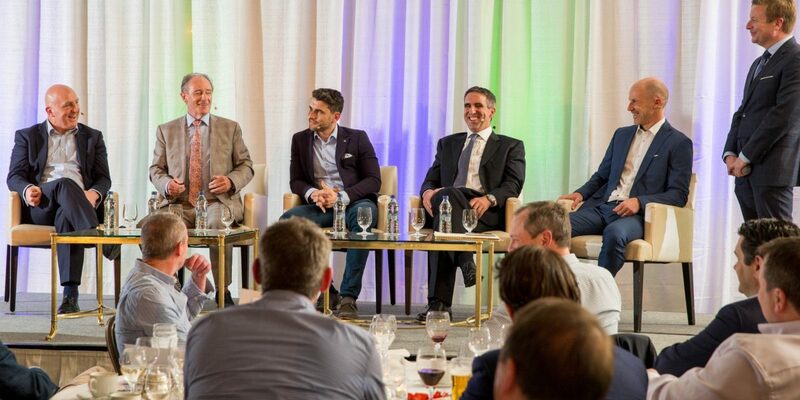 and a panel of Ireland’s elite sporting legends. A fantastic opportunity to entertain friends and clients at one of Dublin’s most prestigious venues. Patrons: Mr. Francis Brennan; Mrs. Mary O’Rourke. Cappagh Hospital Foundation is the registered charity raising funds for Cappagh National Orthopaedic Hospital, Ireland’s major centre for elective Orthopaedic surgery. Funds raised support the Hospital to continue to provide the highest quality patient care. Cappagh Hospital Foundation is an Irish Registered Charity, No. 9282. It is a company limited by guarantee, company registration No. 136618. Charities Regulatory Authority Registered Number: 20023201.